The Elan Pinball Team Skis are not just another kid's skis. They're scaled down for younger riders, but they still have the technology for big performance on the mountain. 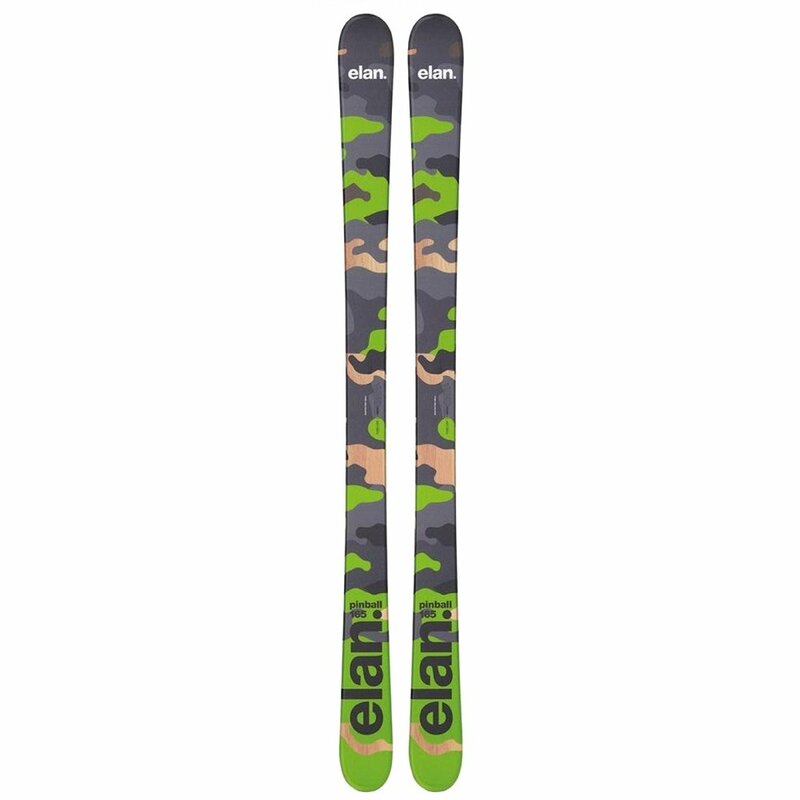 The Early Rise Rocker profile puts the full edge of the ski in contact with the snow when turning, but rockered sections in the tip and tail lift contact points off the snow when riding flat to reduce the chance of catching an edge. The Synflex Core uses different densities of composite materials to tune the flex of the ski for balance stability and mobility.